The Unleash Tour represents a lifestyle, a culture. Something that allows you to let go of all worries and just be yourself! It symbolizes freedom. There is no need to worry about labels, how you dress, or how you look. 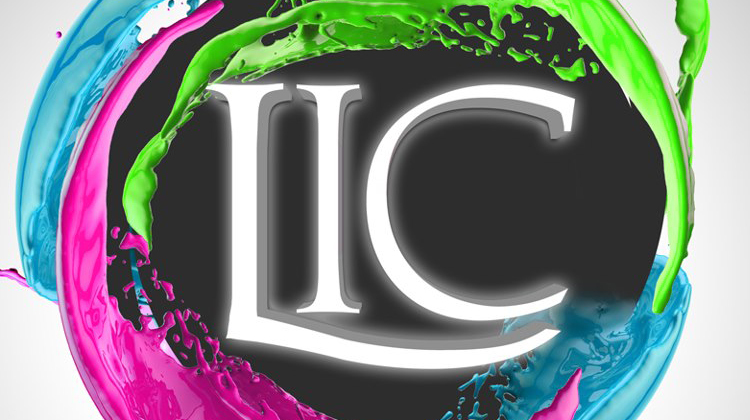 We want our fans to come to Life in Color and just be themselves…we want you to UNLEASH with us. Below is the first phase of the tour schedule. See if your city has already been announced!